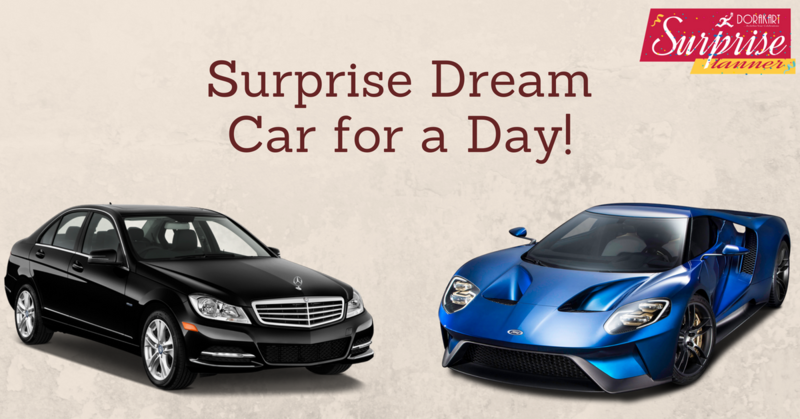 Gift Audi or some other Car for 4 hours to your beloved one to make his/her day memorable for lifetime. 2. Book before 5 days.